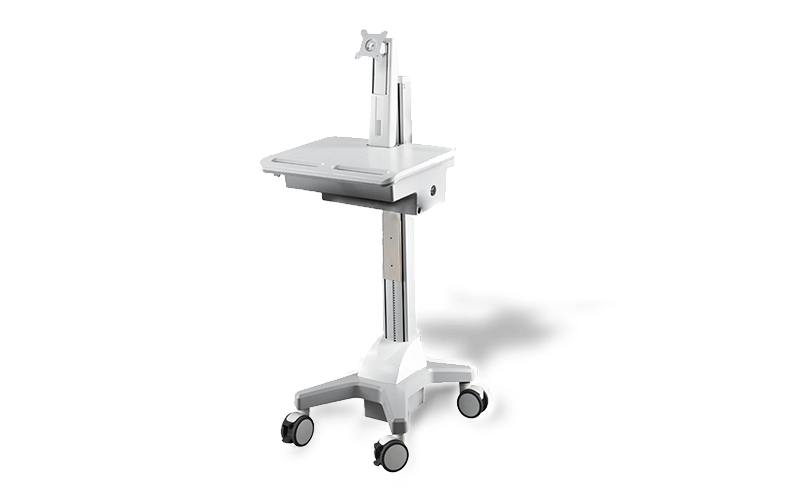 Pioneer’s mobile work stations are perfect for healthcare. 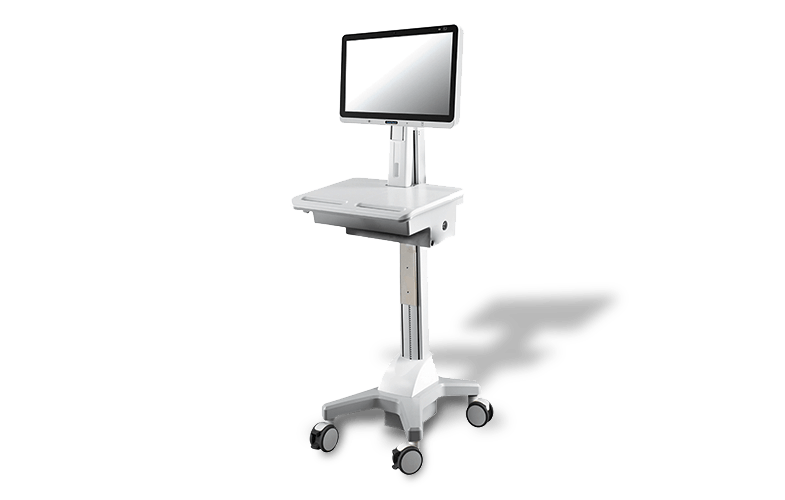 Lightweight and with a small footprint, they provide a continuous workflow with our leading-edge, battery-powered all-in-ones. Your request has been successfully submitted. We will be in touch as soon as possible. Customize our products to your specifications.